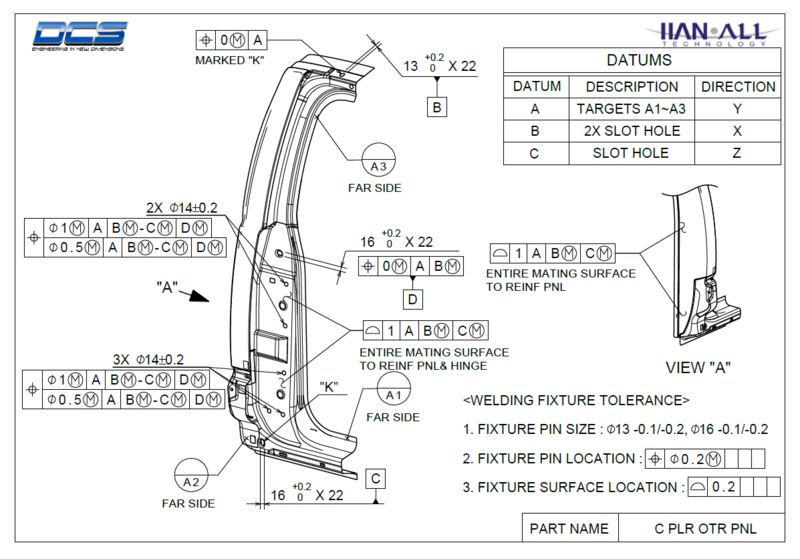 3DCS Software supports Model Based Definition and the use of embedded GD&T. 3DCS is integrated in NX, CATIA and CREO, making it easy to pull that data into your 3DCS model to begin your tolerance analysis. The DCS Training Lab supplements DCS Training by providing example cases to learn advanced moves and to practice modeling conditions. 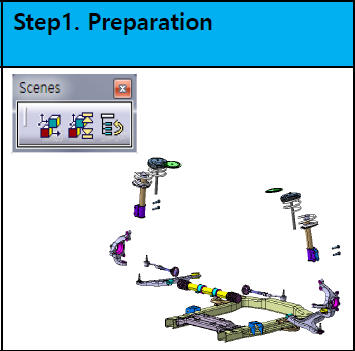 The DCS Training Lab, created in partnership with HANALL Technology, offers you the ability to supplement your 3DCS modeling at your own pace. The Lab is split into three primary sections, designed to teach basic and advanced skills, and offering guided walkthroughs for building models. DCS Vice President of Sales, Donald Jasurda, works with Chris Peuterbaugh, DCS Project Coordinator, to demonstrate integrated tolerance analysis and its connection to QDM SPC Software. 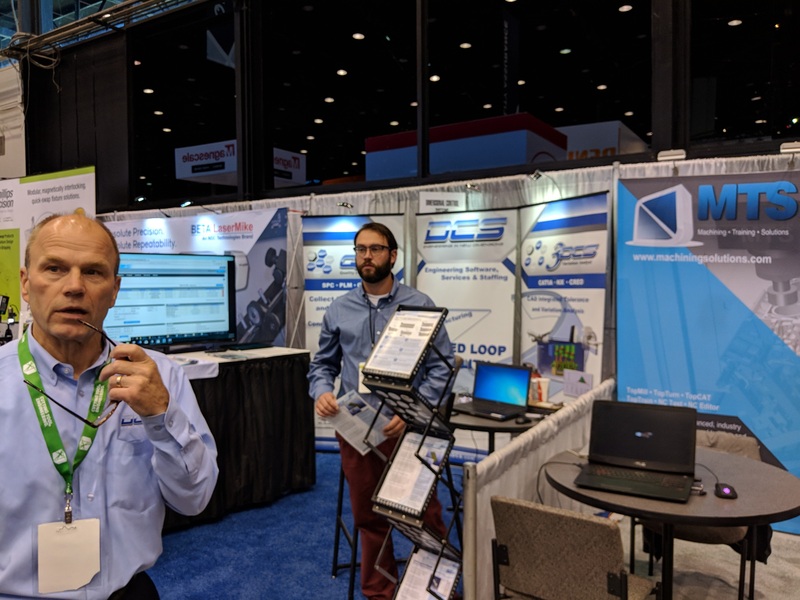 Dimensional Control Systems (DCS), a quality software solutions provider, will be showcasing successes in Closed Loop Manufacturing at the 2018 International Manufacturing Technology Show (IMTS) in Chicago Illinois, September10-15, 2018. The event will be held at the McCormick Place in downtown Chicago, along with eight other co-located events bringing together over one hundred thousand manufacturing and quality professionals from across the world.